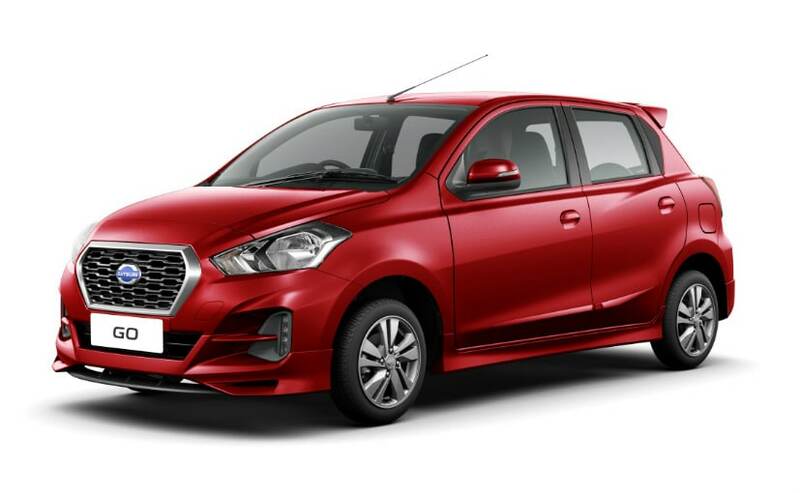 The 2018 Datsun GO and GO+ facelifts are expected to be launched in India later this year and will come with revised exterior, improved interior and new features. 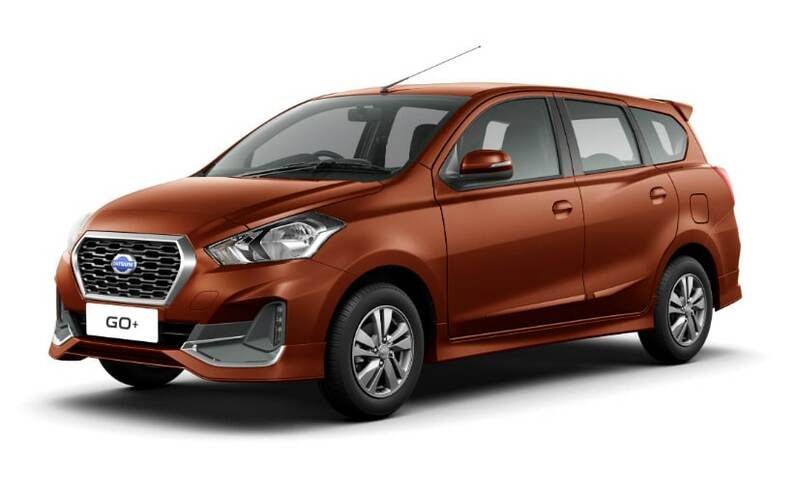 Datsun India will be launching the facelifted versions of the GO hatchback and the GO+ MPV this year. Rumour has it that the updated models will be launched around September this year, however, sources from the company claim that Datsun hasn't finalised a date or a month yet. The Nissan-owned Japanese carmaker has already launched the 2018 Datsun GO and Datsun GO+ Facelift in Indonesia, and we are expecting the cars to go on sale in India around the festive season. The Datsun brand revived itself with the GO hatchback in late 2013, while it was launched in India in March 2014, followed by the launch of the GO+ MPV in December 2014. Both the models are based on the Nissan's V platform and are currently produced at the company's Chennai plant. After four years in the Indian market, the carmaker is finally ready to introduce the GO and GO+ facelifts and we expect the cars to share most of their cues with the updated Indonesian-spec models. Visually, both the GO hatchback and the GO+ MPV are expected received similar design and styling, save for a few noticeable tweaks, as seen on the Indonesia-spec models. Updates will include revised front grille, restyled headlamps, and a new front bumper with bold lines and possible LED daytime running lights, similar to the ones seen on redi-GO. We also expect Datsun to introduce a bunch of additional features like - new ORVMs with integrated turn signal lights, alloy wheels and new LED taillamps. The cabin is also set to receive some considerable updates and we expect the company to go for a slightly more premium look this time. The changes are likely to include a well-equipped dashboard, new upholstery, and improved set of comfort and safety features. In fact, Datsun might even add a touchscreen infotainment system for the top-end variant. Apart from these, the GO and GO+ facelifts will also get power windows, power steering, mobile docking system and a USB port. Under the hood, the car will continue to offer the existing 1.2-litre three-cylinder petrol engine that is capable of churning out 78 bhp and develop 104 Nm of peak torque. The motor comes mated to a 5-speed manual gearbox as standard, and although the Indonesian-spec model gets a CVT automatic option as well, we do not expect it to come to India.